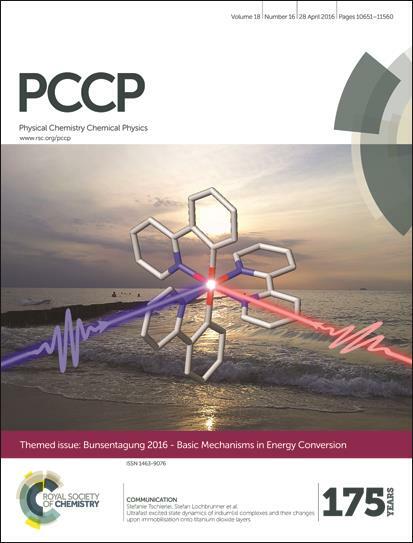 The Deutsche Bunsen-Gesellschaft für Physikalische Chemie and Physical Chemistry Chemical Physics (PCCP) are delighted to announce that the official themed issue of the international Bunsentagung 2016 meeting is now online. 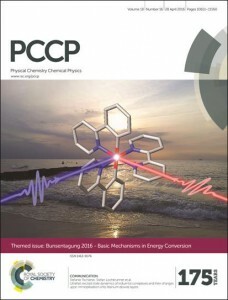 The issue features high quality and original research on the meeting theme of “Basic Mechanisms in Energy Conversion”. The Guest Editors are Ralf Ludwig, Joachim Wagner, Matthias Beller, Angelika Brückner, Udo Kragl and Oliver Kühn.